The 2018 Jeep Wrangler JL is the most advanced, well rounded Wrangler ever produced. 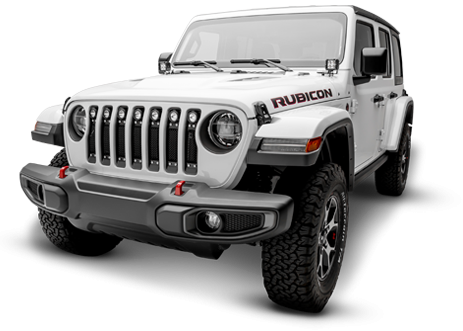 All new exterior styling, improved off road capabilities, and refined comforts make this the Wrangler that everyone has been waiting for. 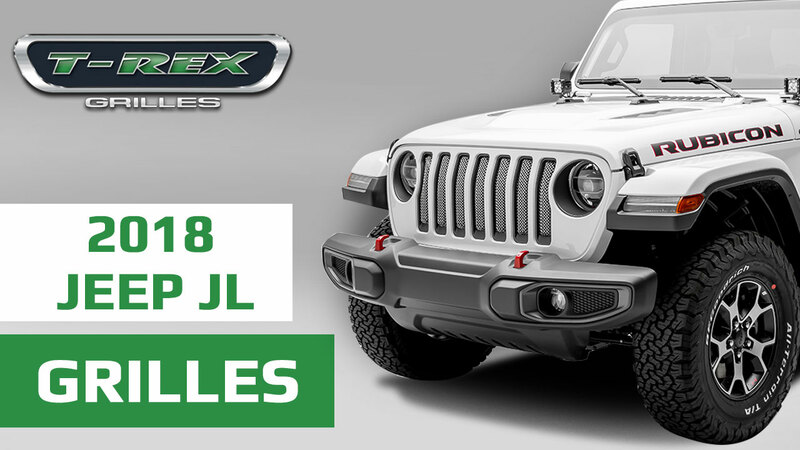 The latest JL platform holds the Jeep’s legacy with a great beacon of achievement and now T-Rex Grilles is offering 10 unique grille upgrades that retain that distinguished Jeep look. 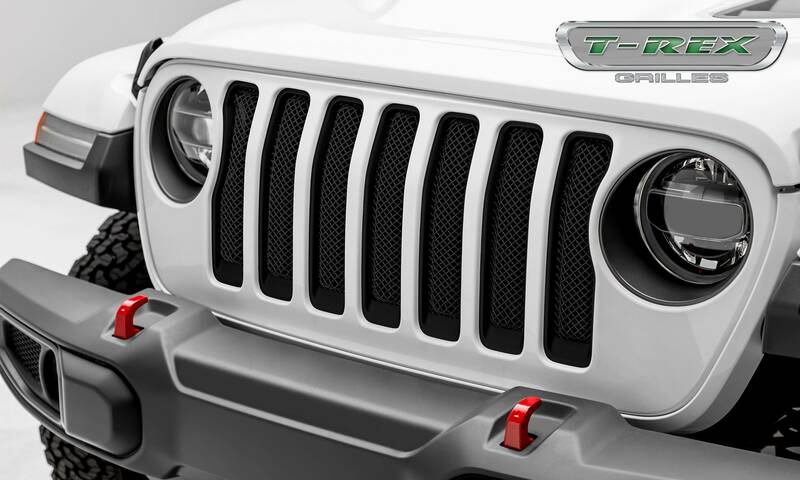 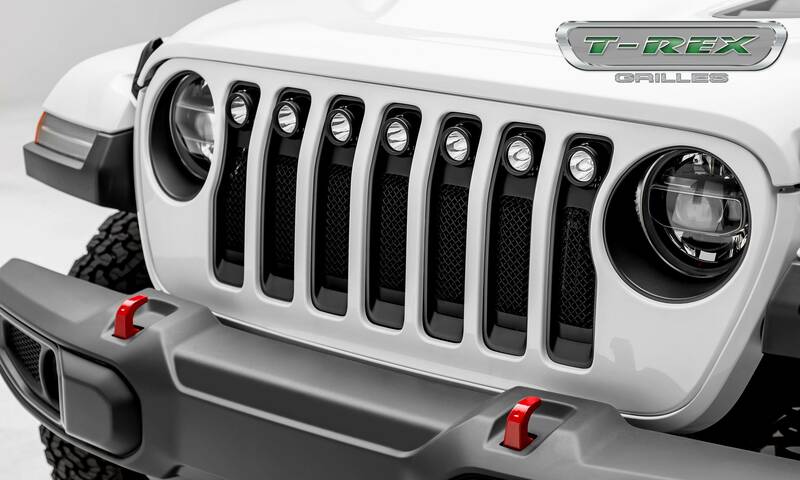 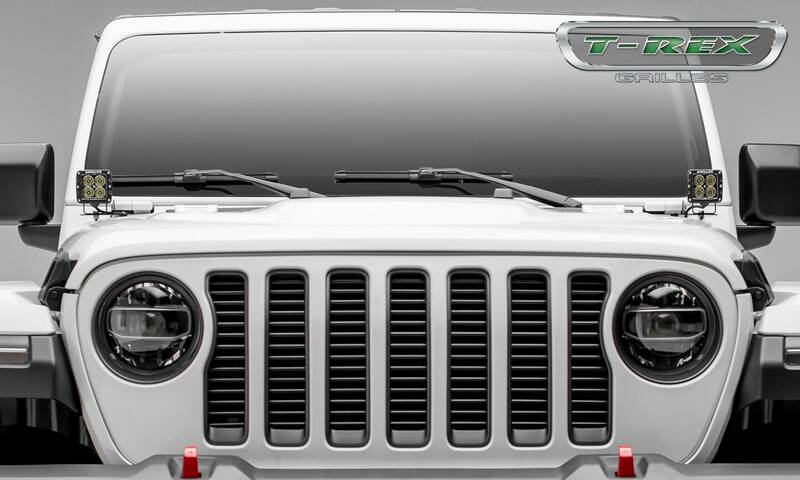 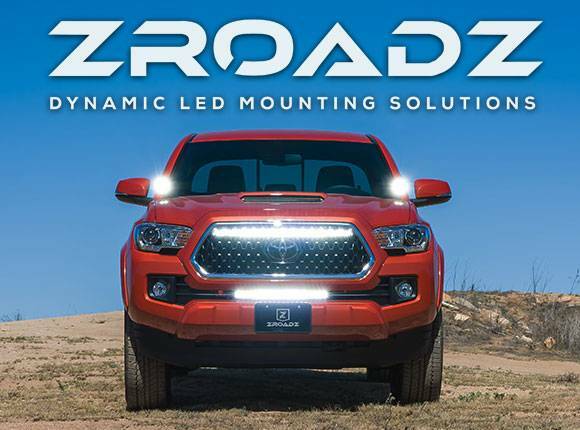 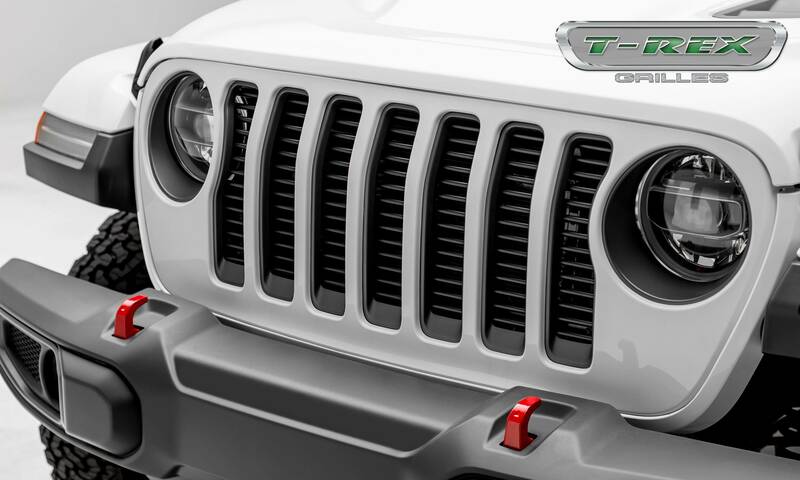 There are ten JL Grille Part #’s in four different styles all Engineered using OEM CAD Data for a factory fit we have completely redesigned the Torch and ZROADZ Series Grilles for the Jeep JL. This industry first design maintains the JL’s signature factory appearance by featuring 7 - 2” Round CREE LED Lights. The Laser Cut Billet Series features a heavy 3/16” blade contoured & cut precisely to extend into the signature Jeep grille openings. The all new Billet Round Bar Grille is an economical upgrade that offers a unique custom look and our mesh Sport Series is also available. 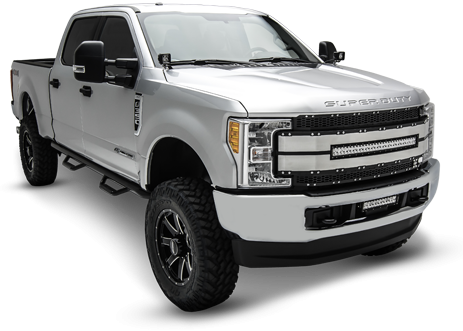 See the full collection here.